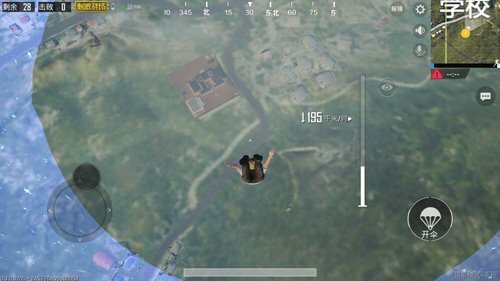 In the PUBG Mobile: Stimulate the battlefield entertainment mode, if you know how to master the battlefield initiative, then you already have the qualification to eat chicken. The final of each game is not Invariable, We It is impossible to accurately determine the final round of each game, but to find the nearest place to the finals There are ways. The opening map of the entertainment mode is a place where many houses are located. We If you want to find a destiny In the circle, the location of the landing must be selected in the densely populated area. After understanding the general orientation of the fate ring, connect The question to consider is how to prevent it from falling into boxes. If you want to grasp the initiative of the battlefield in advance, you must obtain firearms earlier than any other us . You will land faster than any other us . 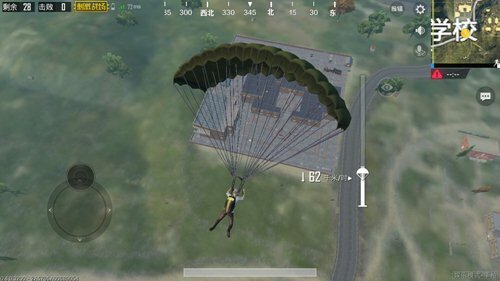 First, we To determine a good landing location, after the target is determined, us Don’t hurry to parachute first, and wait for the airplane to parachute when it is closest to the target point, because the speed of vertical fall is much faster than the speed of falling, we do not Click on the parachute because the landing speed after the parachute is very slow. After the system is automatically opened, we do not descend vertically, but keep moving. Because the speed of landing will be faster during the move. We have Set the target for landing as a house. After all, the house is very safe and rich in materials. 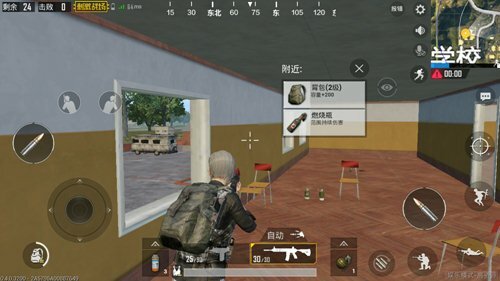 Normally, where there are a lot of high quality goods, there are buildings, but the first floor of the building is lack of materials. We can directly search the second floor by searching . This saves money. Many times, after all, anyone who has firearms earlier has the qualification to survive. We Try not to make excessive stops in small homes because small homes have few supplies and the field of vision is small and not suitable for we observe battlefield. Want to land on the Ring of Heaven With a large number of people, and survive to the end, you must have the oppressive marksmanship. 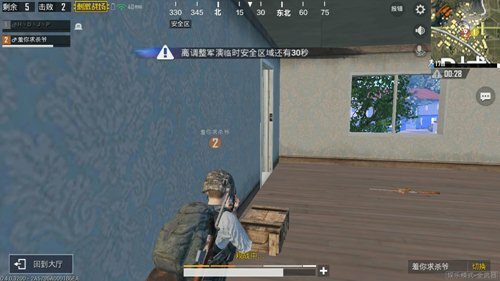 We When searching for supplies in a house, you will find bullets and footwork patterns everywhere on the mini map. 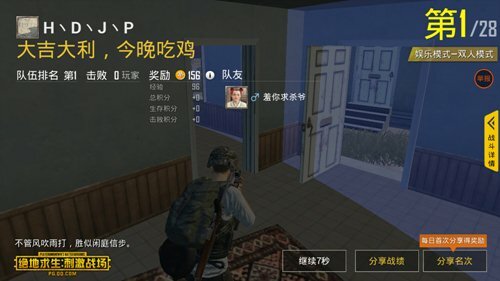 First, we can observe the general position of the enemy through the position of the bullet, and then look for opportunities to shoot the enemy ; if we find a step, we Need to squat quickly, try not to move, because the movement will expose your position, then then specify the next tactic by sound, if the sound gradually increases, We ambush in the building is good ; if the sound fades away, we can observe the enemy first Location, followed by a chance to shoot. If there is a direct confrontation with the enemy, first find a bunker to protect himself, and then give a counterattack ; if there is no bunker around, we You can keep moving and then fight back, keep the number of bullets as much as possible during the battle. When you find the enemy changing bullets, immediately stabilize your body and give the enemy a fatal blow. The entertainment mode is usually a quick fix. Only if your method is correct and you can keep up with the rhythm of the game, can you survive to the end Oh !